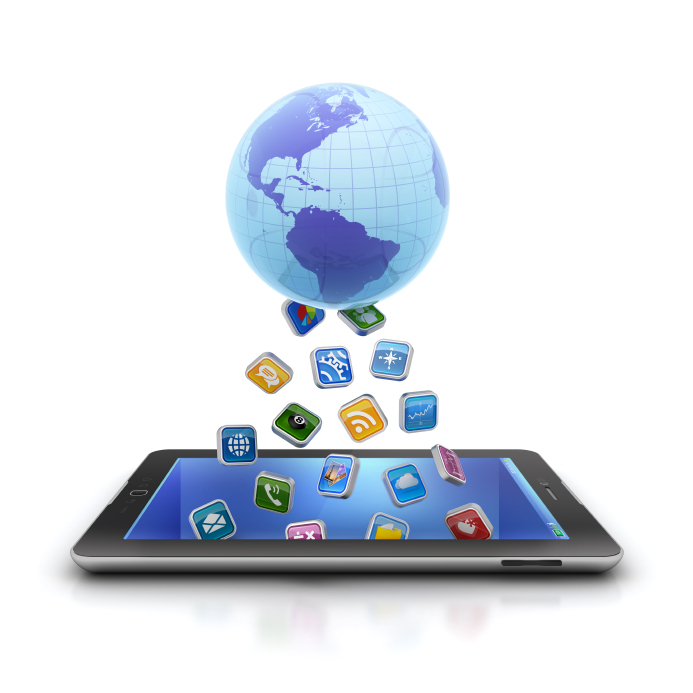 zapFARM Paves the Way for Cost-Efficient Mobile Device Testing! 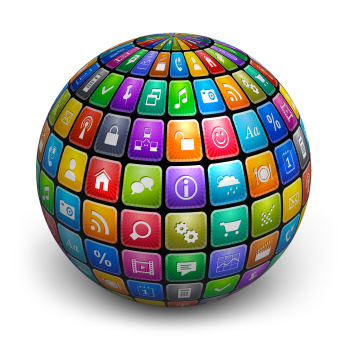 Currently, the process of mobile test automation requires hosting of mobile devices under test. 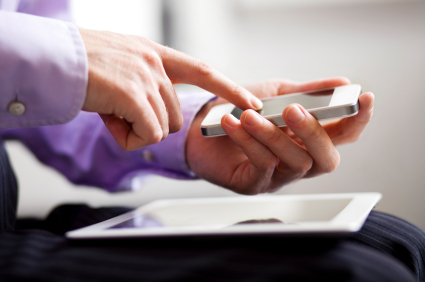 Modern solutions on the market offer hourly rental of devices – a costly option that has many downfalls. With the continuing rise of technology, the majority of companies are starting to perform test automation for mobile testing. Most of the time, they don’t have a precise device strategy that may justify a return of investment from such services. It is very difficult for a company to invest hundreds of thousand dollars solely for devices under test. ZAP Technologies offers a way out of this cycle but providing a solution to solve this problem in the form of zapFARM hosted services. 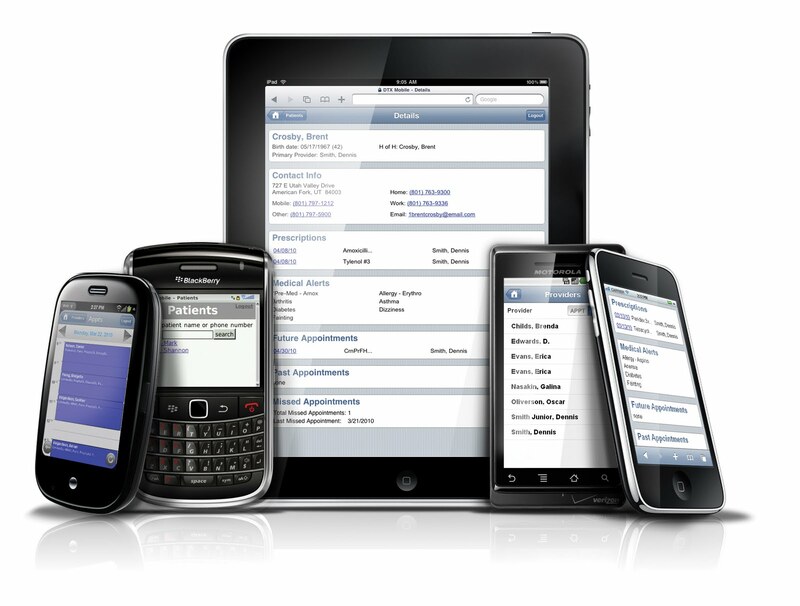 zapFARM offers customers the ability to rent cost-efficient use of mobile devices under test dedicated to them. These devices are available any time anywhere the customer may need them. Today’s modern application testing matrix is full of rising complexities. In order to save time and money and to assure the success of a developed application, test automation teams have to start with the basics. A strong tower requires strong foundations. In this case, one of the most important parts of that foundation is the development of test framework. In order to ascertain that your product can bear the weight of all of today’s demands – those of both users and technology – all framework has to be flexible and robust. We develop test architectures in a modular, data-driven, and event-driven fashion that includes rich-logic. The main goal of test architecture is to achieve full testing with less test artifacts, meaning that we will have less maintenance of said architecture down the line. As Test Architects, our main goal is to preferably design one test case per one functional area, which can be achieved through framework modularity. Test automation can be compared to riding a race car. Just like test automation, a race car is an attractive way of getting where you need to go with the speed of lightning. By the same token, this can be very dangerous if you don’t possess all of the needed skills. Racing a car is a feat accomplished by many separate elements combined into one. The racer must be focused, agile, and adaptable. The elements of racing apply to test automation as well. Development teams must be skilled, 100% focused on their goals, and adaptable, especially when considering the overwhelming amount of new platforms and emerging technologies that form new obstacles on the road every day. Most development teams that encounter such obstacles can overcome them, but only in the right environment. No Instrumentation Needed with zapFARM! 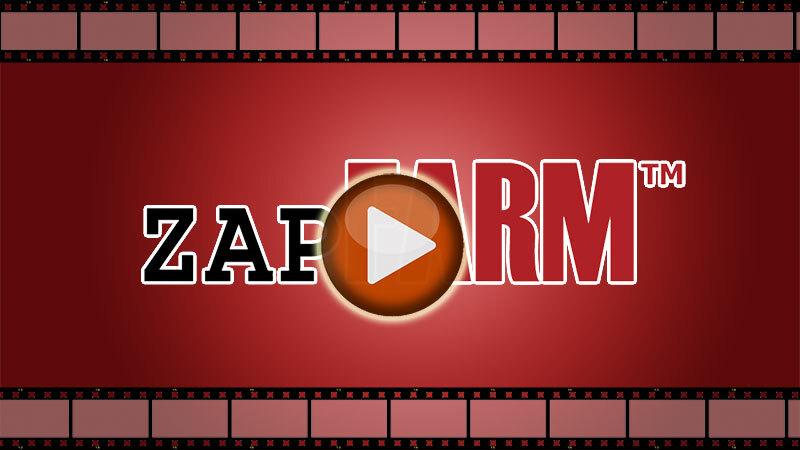 Last week, ZAP technologies hosted a webinar that gave our viewers an in-depth look at one of our market-leading product, zapFARM. In this webinar, we explored the latest features of this product and how it moves our users into the future of real device hosting. With convenient options like a user-friendly web interface, secure Cloud device management, cross-browser and cross-client support, zapFARM is a powerful, adaptable, and no-nonsense choice for the modern tester. ZUMA (ZAP Universal Mobile Access) makes our product even better by allowing the uploading of applications to DUT's without risky jailbreaking and instrumentation approaches. With each passing year, technology puts new pressures on developers. As consumer demand rises and more products become available across the market, companies have to act as quickly and efficiently as possible to stay afloat and gain maximum visibility. Yet, no matter how rushed production teams are, errors must be weeded out so that the products are a benefit – not a detriment – to the company’s reputation. Agile testing is the beating heart of all of this – it can be viewed as the living vein that connects all the steps of lifecycle management. Like any testing strategy, it has its ups and downs. But, today, Agile Testing is widely accepted as the most adaptive and efficient methodology to guide a product from start to finish. QAs - Stop Pleasing Devs, Represent Business! QA Team Formation Wins The Game!